Prominent & Leading Manufacturer from Coimbatore, we offer industrial squeezer and godwell squeezer. 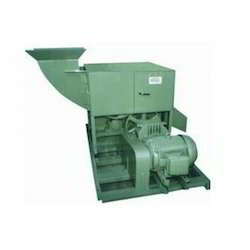 Industrial Squeezer is used to remove the water content from washed pith by squeezing process. 30% water is removed during this process to enable quicker drying of pith. It is hydraulically operated with 1 pressing cylinder and 1 door - open / close cylinder. Our squeezers are available in different configurations and constructions to suit customers’ requirements. Owing to our rich experience and expertise, we manufacture a wide range of Godwell Squeezer complying with the international standard of quality. Our machines feature compact size, easy installation and low power consumption. Also, these machines are highly durable and have longer service life. Available in various technical specifications these machines requires low maintenance. 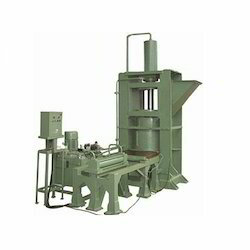 Our machines are used in various industries for wide range of applications.